While the look of your website's homepage is critical to strengthening your brand identity and setting the tone for a user's experience, there are times when you'll want to start a conversation with visitors in a different way. That's where an effective landing page design comes in. It is a clever advertisement that is meant to actively engage your potential customers. 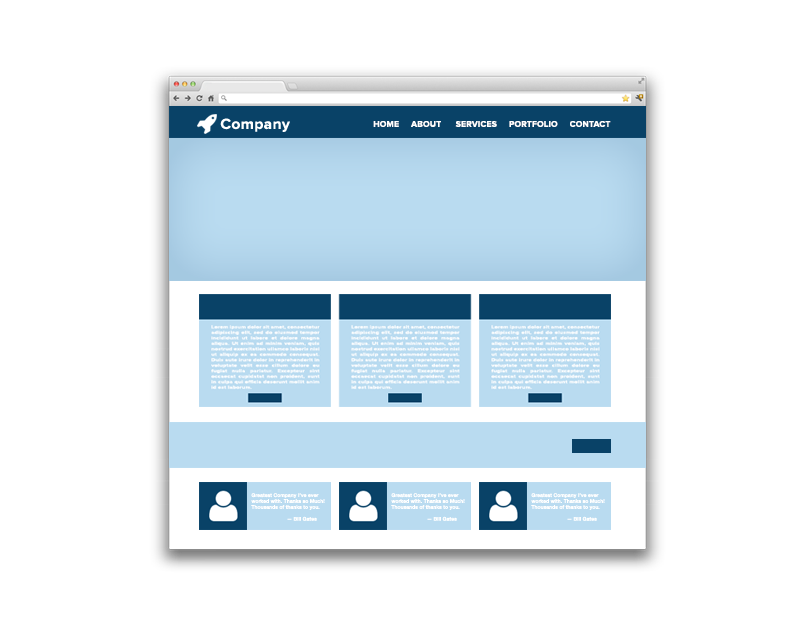 Web experts define this page as one created specifically to capture web visitors referred from a marketing campaign and to route or convert them to particular marketing outcomes. For example, you've just launched a new product line and want to kick off promotion with a limited-time-only discount. Links from social media sites, blogs and paid online advertisements will route visitors not to your homepage, but to a landing page designed just for the occasion. Other landing page-supported campaigns can be used encourage web visitors to complete a sales lead form, sign up for your newsletter or subject-specific email notifications, reserve a seat at your next event or join your membership program. Benefits include the ability to secure highly targeted web traffic, capture customer contacts and demographic information, monitor and improve conversion rates, and run A/B split tests, which allow you to run two separate campaigns and determine which is the most effective. Find out how an expertly designed and implemented landing page can deliver targeted results for your business or organization. Call AppSoft Development at 800-736-9112. 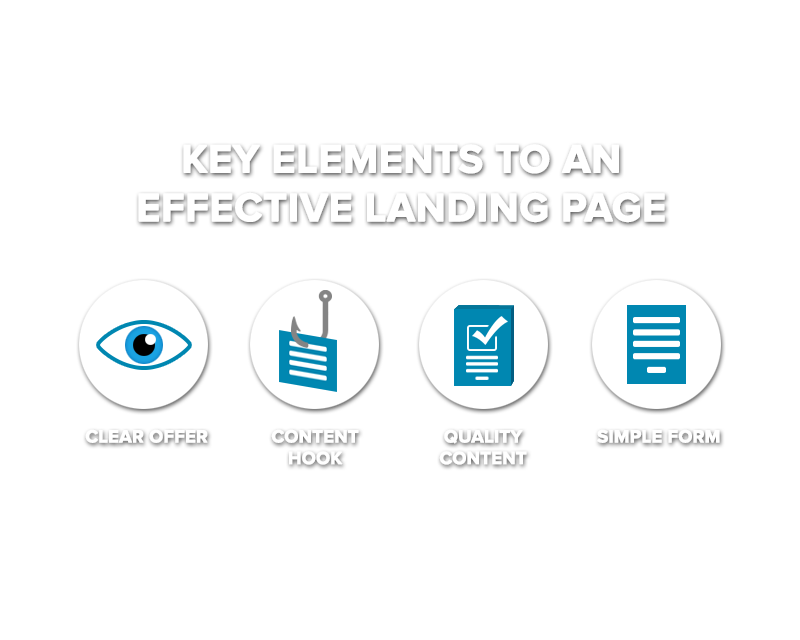 To understand effective landing page design, it's important to know exactly what the page is as well as what it is meant to do. It is a well designed page that captures visitors referred from a marketing campaign and to route or convert them to particular marketing outcomes, such as completing a sales lead form; buying your product or service; joining your organization; signing up for your newsletter; volunteering for your next project; or reserving a seat or ticket to your next event. Provide the web visitor with contact information if they opt out of disclosing their own information. This gives the visitor a reason to return to your website or engage with your company via other relevant offers or future content. Whether you are running a pay per click campaign or focused on other forms of paid inclusion, make sure your website's landing page delivers the results you want. 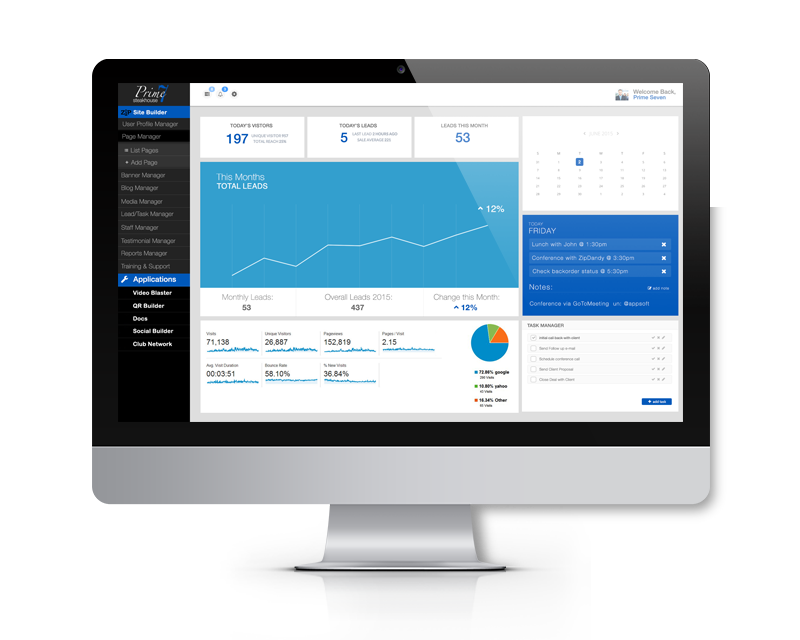 Call AppSoft Development at 800-736-9112 and ask the Pros.